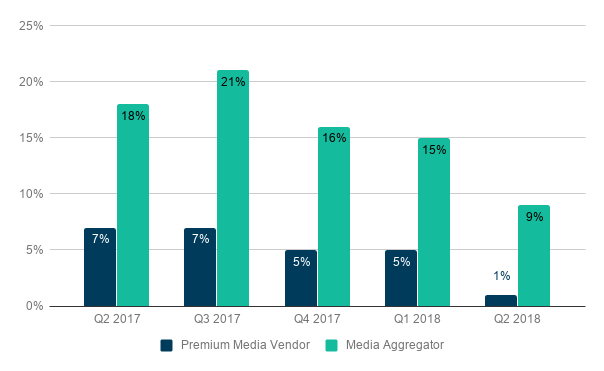 The Small Player Size Rate decreased considerably for premium publishers from 24% in Q1 to 16% in Q2. 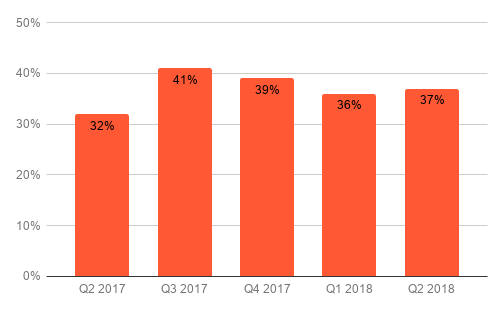 On aggregator sites, however, the rate increased from 42% in Q1 to 45% in Q2.  The In-Banner Video Rate continues to decline for both premium publishers and aggregators. 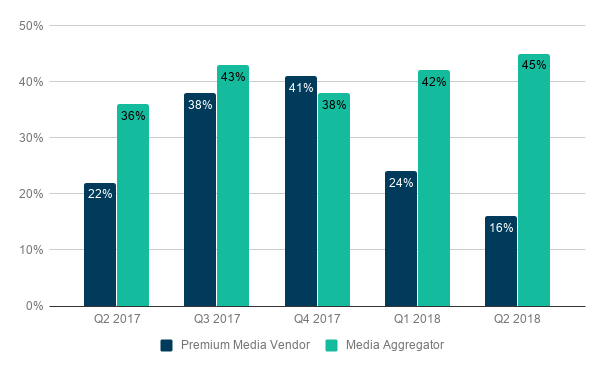 Q2 saw the rate on premium sites move to only 1%, from 5% in Q1. 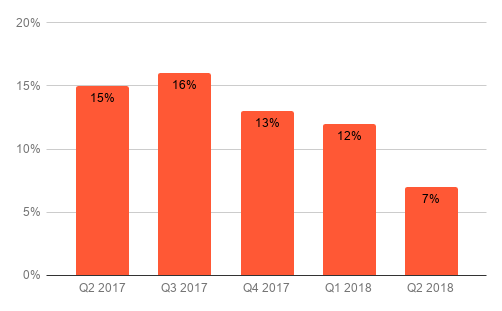 The rate on aggregator sites declined from 15% in Q1 to 9% in Q2.